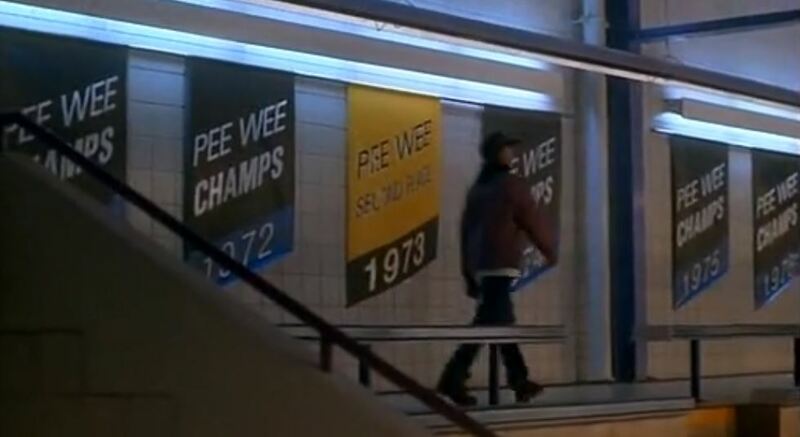 Where is Gordon Bombay if the Mighty Ducks are successful cheaters? Does Gordon Bombay end up in jail if the Mighty Ducks win the game they try to cheat in? Mike, Tommy, and Kevin return to the topic of Gordon Bombay cheating. Where did he learn the tactics? Did it help create the Hawks dynasty? Does Gordon Bombay in jail if the Mighty Ducks win the game where they’re taking the fall? You can just get all the presents you need from our shop. New super soft t-shirts are available! Bo sent us the video of the fight. Duck call to Bo. Be warned, the announcer goes a little nuts for the other guy. We’ve had several related episode. In Episode 36 we asked how good of a coach he is. In Episode 42 we broke down how he should have cheated. Not only do NHL players get penalties for embellishment, they can get fined. If they do it enough, their head coaches can get fined as well. Here is the video Tommy was talking about, where an NHL ref calls out then-Nashville Predators forward James Neal for embellishment. Mike was wrong. The Hawks had TWO championships before Bombay’s state finalist team. One was obstructed by the railing. Mike was right. The McKay time traveler theory came in Episode 107. Mike said “egregarious” which is not a word. He meant egregious. For those unfamiliar, Kareem Hunt was a running back for the Kansas City Chiefs. He was recently released after TMZ posted video of him in an altercation with a woman in February. Is this attack on Gordon Bombay’s knee worthy of being classified as assault? Here’s video of the DIII basketball player elbowing his opponent in the face.